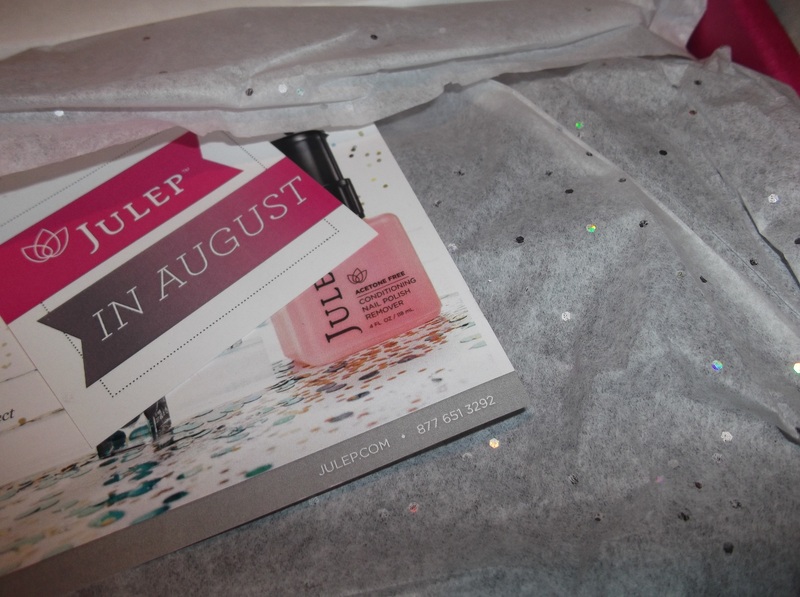 I joined the Julep Maven last month and got my intro box for ‘Classic with a twist’. Today I received my first box for August. 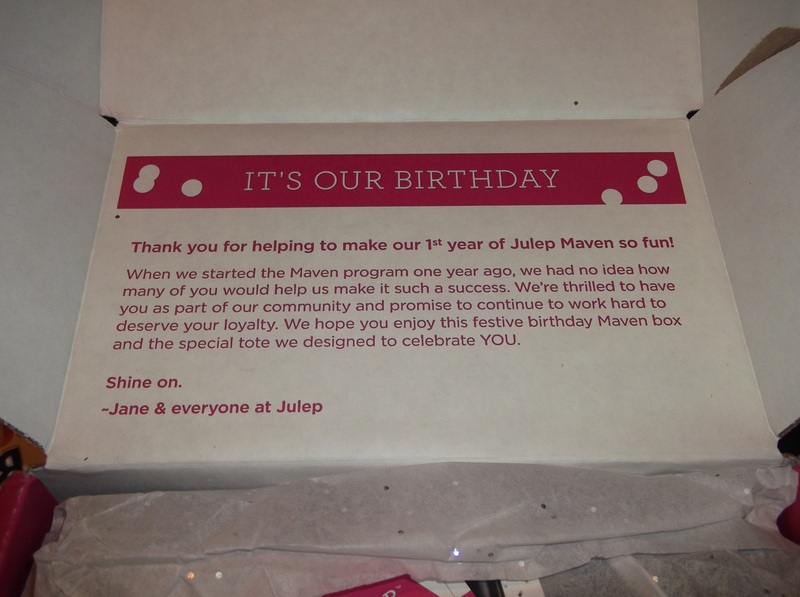 Which also happens to be Julep Maven first year birthday. 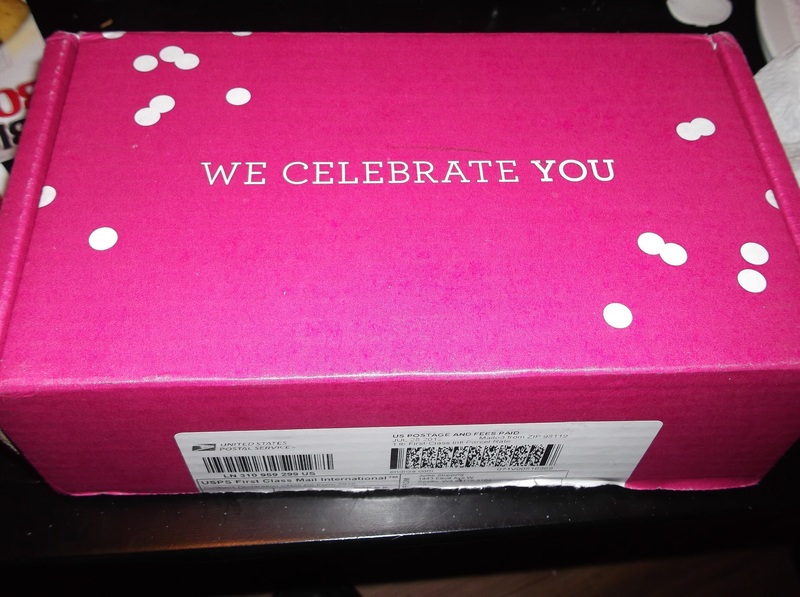 So excited to see this in my mail box! Cute lil’ message inside from Julep staff. Since I am ‘Classic with a twist’ I received two polishes. Alfre and Felicity. As well as a nail polish remover. The remover is good and I like the one hand pump it has, but my god it smells strong. It kinda make your hands smell like lavender. Once the strong smell is gone. However it was the first thing I noticed. 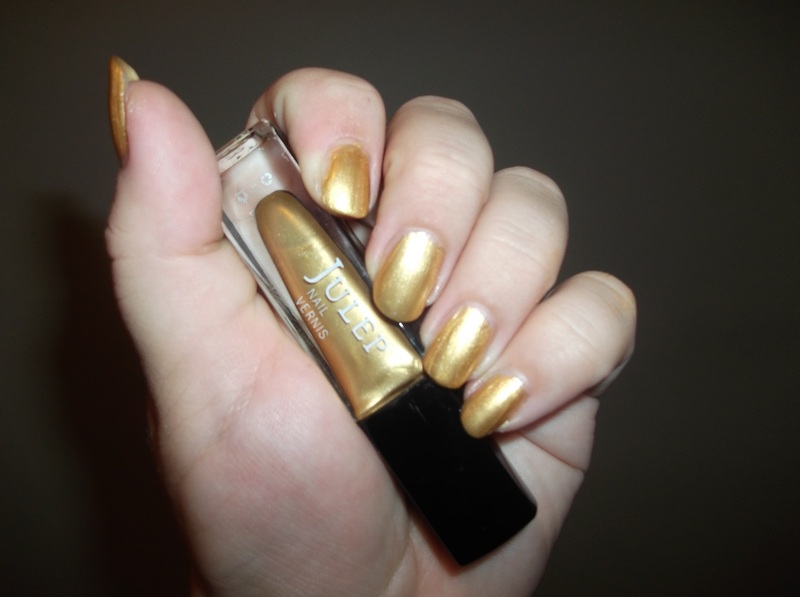 Felicity – Yellow gold metallic chrome. 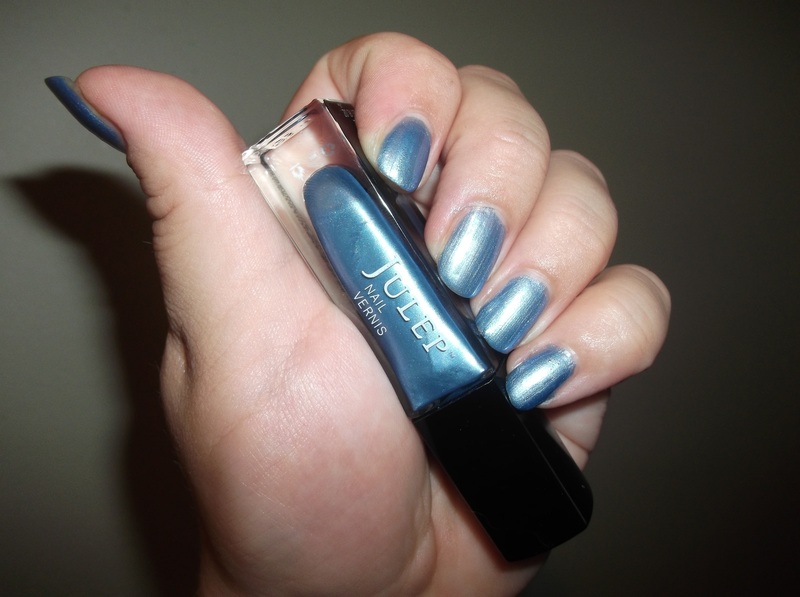 Melanie – Pastel indigo metallic chrome. 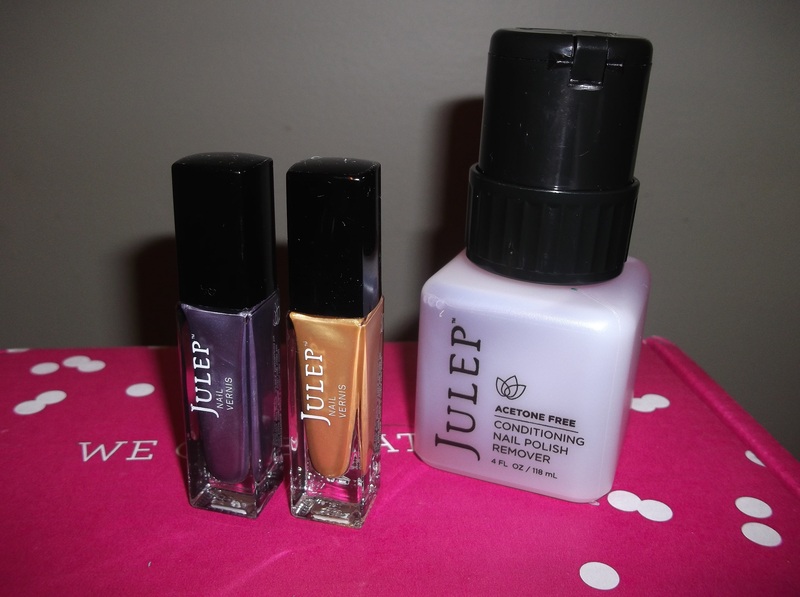 I am very much enjoying Julep Maven so far. When I joined I used a promo code that gave me my starter box for a penny and then I was charged full price ($20.00) for this month. For my $20.01 I received. Five polishes, pedi cream, nail polish remover and two toe separators and a tote bag. Not to bad. 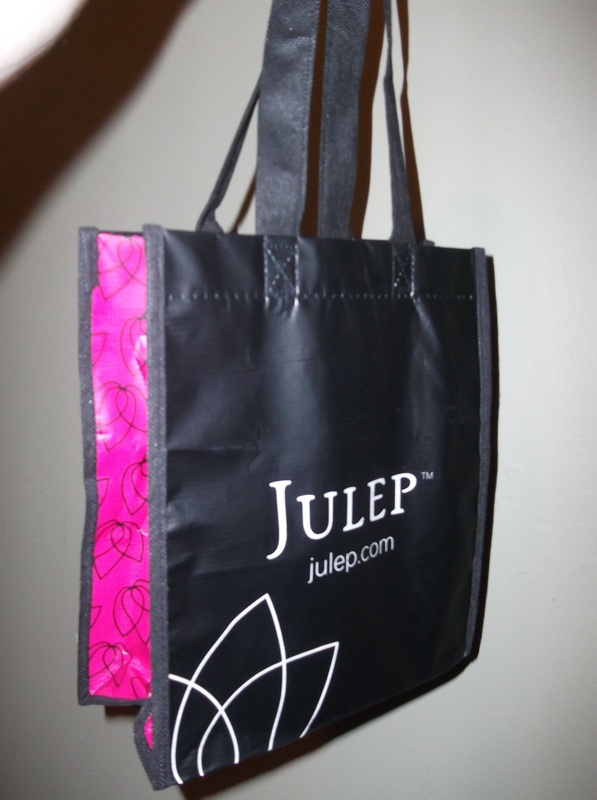 If you love polish and you’d like to join to be a Julep Maven. Click Here. There are several different penny codes. PENNY and COLOR2012 are two. There are others, so if neither of those work, seaching google should get you another to try. Have a beautiful night. Alice.